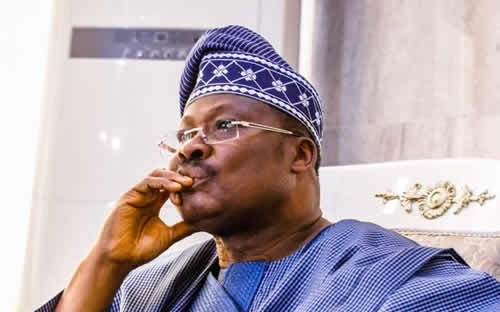 Oyo State governor, Senator Abiola Ajimobi has pledged to rebuild the demolished Yinka Ayefele Music house which houses the popular Fresh FM radio station, Ibadan to prevent opposition parties from making political capital from it. The governor made the pledge in Ibadan at a reception organized to mark the 90th birthday of the Olubadan of Ibadanland, Oba Saliu Akanmu Adetunji, on Sunday. Ajimobi, while speaking, said that he had no issue with Mr. Yinka Ayefele, the owner of Music House. The Governor explained that his government went against Ayefele for violating town planning law, insisting that the only way to avoid face-off with the law was for every citizen to be law-abiding. He, however, said that his administration would take up the responsibility of rebuilding the N800 Music House because he does not want his political enemies to use that to attack his administration. Meanwhile, the High Chiefs, who recently made peace with the Olubadan after almost one year of face-off with the monarch as a result of the controversial review of the Ibadan chieftaincy law by the state government, stayed away from the International Conference Centre, University of Ibadan, venue of the reception. This made guests at the Olubadan’s 90th birthday party to suspect that their rift with Oba Adetunji was yet to be over. One of the Olubadan’s aides, who spoke with journalists under anonymity, expressed surprise that the High Chiefs decided to stay away from the party, despite the invitation by the state government. However, those present at the reception were the Ooni of Ife, Oba Enitan Adeyeye Ogunwusi; the Eleruwa of Eruwa, Oba Samuel Adegbola; the Olugbo of Igbo, Oba Obateru Akirintan; and the Obanikoro of Lagos, who represented the Oba of Lagos, Oba Rilwan Akinolu. 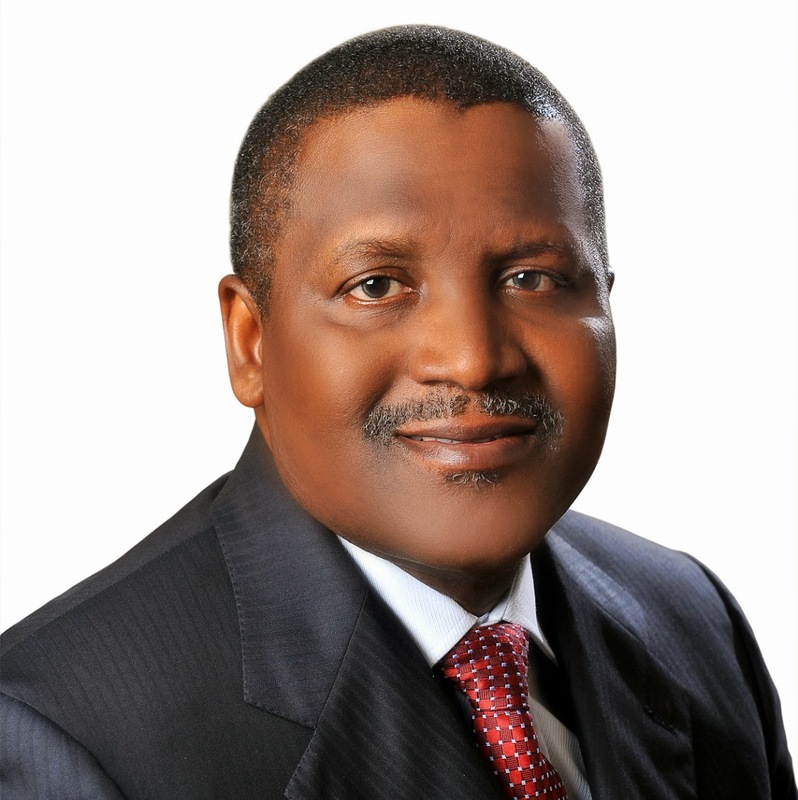 Others include Governor Ajimobi, his wife, Florence Ajimobi; former governor of the state, Chief Adebayo Alao-Akala; and former Senate Majority Leader, Teslim Folarin. Others included the Osi Olubadan of Ibadanland, Senator Rasidi Ladoja; the Iyalode of Ibadanland, Alhaja Aminat Abiodun; the Are Musulumi of Yorubaland, Edo and Delta states; Alhaji Dawud Makanjuola Akinola, Engr. Seyi Makinde; Chief Sarafadeen Alli; Senator Gbenga Babalola; Primate Sunday Ola Makinde; and Senator Kamorudeen Adedibu. President General of Central Council of Ibadan Indigenes, Chief Yemi Soladoye in his address, described the monarch as a unique ruler. He said, “We have no ruling house, no sacred crown, no complicated Ifa Oracle choice and no slave family in a city of warriors”. Soladoye, who also mentioned the feud between the Monarch and his High Chiefs, enjoined the Olubadan to use the occasion of the 90th birthday to ensure that the crisis was resolved before the advent of a new administration in the state in May 2019.